This is arguably a track featuring living legends!. 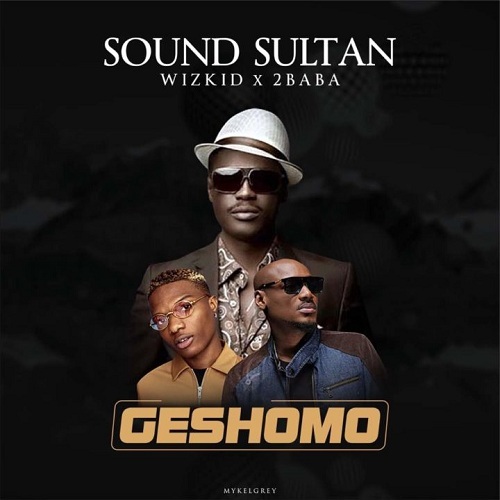 Sound Sultan, 2Baba and Wizkid all team up to serve us this scintillating tune titled “Geshomo”. Prolific producer – Masterkraft also came through on the keyboards. Imagine a jam made up of masterkraft, Wizkid and 2Baba, it is actually a mad jam that you must listen. One again, Seat back, relax and turn the volume up on this one.